Your personal item (that bag of in-flight necessities you stash under your plane seat) probably isn’t a workhorse carry-on bag. Many people settle for their everyday purse, or skip a personal item altogether in favor of a carry-on in the overhead bin to reserve leg space. But now that overhead bin space is becoming less of a commodity (how many times have you been forced to gate-check a bag?) 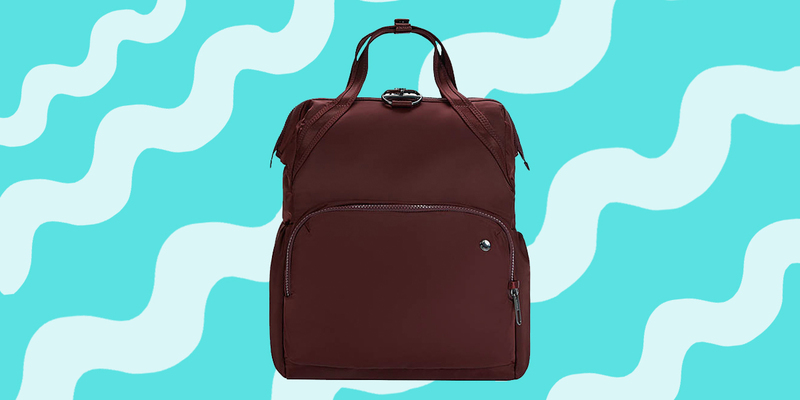 don’t underestimate the utility of a stylish backpack that can comfortably stash all your essentials at your feet, like the Genius Pack Commuter Backpack. Price and Where to Buy: The Genius Pack Commuter Backpack is available on Genius Pack’s website for $75. 9/10. Genius Pack is known for its super-organized bags, and this sleek commuter backpack is no exception. 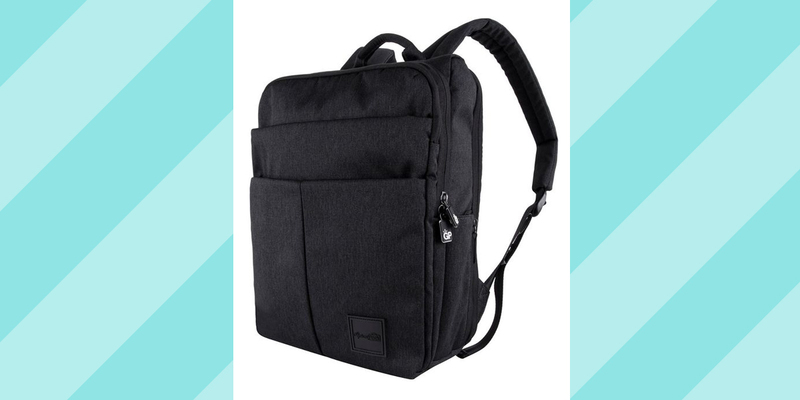 An on-trend work or travel bag with a minimalist outer, the Genius Pack Commuter Backpack has huge zippered pockets and a TSA-approved laptop compartment with two electronics sleeves. It’s doubled as my a day-to-day work bag and as an underseat carry-on that helps flights fly by (my tablet, work laptop, headphones, and toiletries are all on-hand). 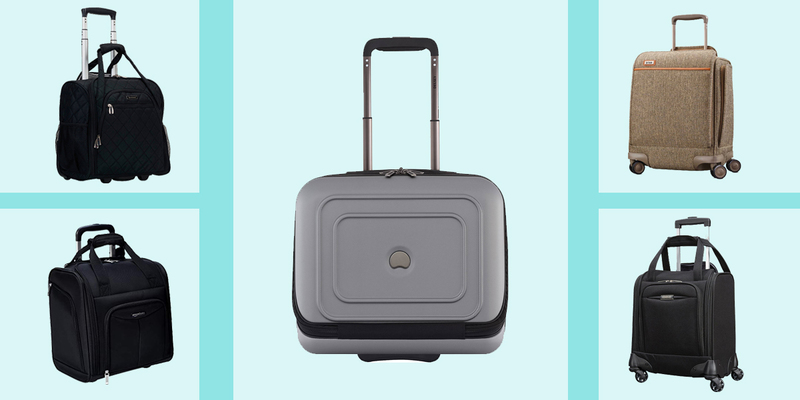 If you need more proof that it’s a great in-flight addition, it has a sleeve for a telescoping suitcase handle so that you can perch it on your carry-on while you’re navigating through the airport. 8/10. The original price for this bag is a little steep, but now on sale for $75, you’ll get exactly what you’re paying for. It has tons of pockets and hidden zipper compartments, and a collapsible, zippered outer water bottle compartment. 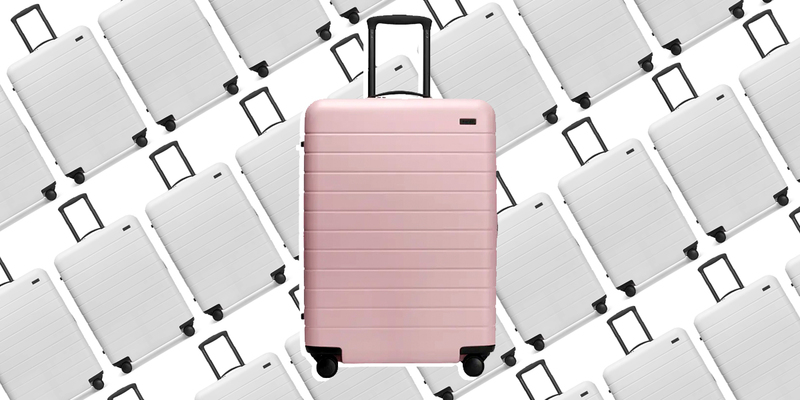 It looks and feels sleek and on-trend yet inside it’s super utilitarian, with enough space for a weekend’s worth of clothes, a spare pair of shoes, and all your electronics and necessities. 8/10. 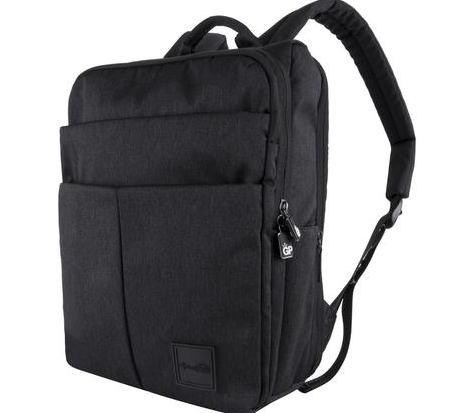 The Genius Pack Commuter Backpack has padding that’s helpful for packing electronics without a sleeve, but this makes the overall bag and its shape seem less durable and like it could sag or look worn over time. I’d pay a little bit more for less malleable padding, but this design does keep the bag light, and the price tag doesn’t break the bank. The charcoal and navy outer material is water and abrasion-resistant, so you don’t have to worry about weather or plane-floor spills. 9/10. It’s a futuristic-looking commuter bag that hides tons of organizing power. I’ve gotten lots of compliments on this backpack, and it still checks most of the boxes I need it to for travel. 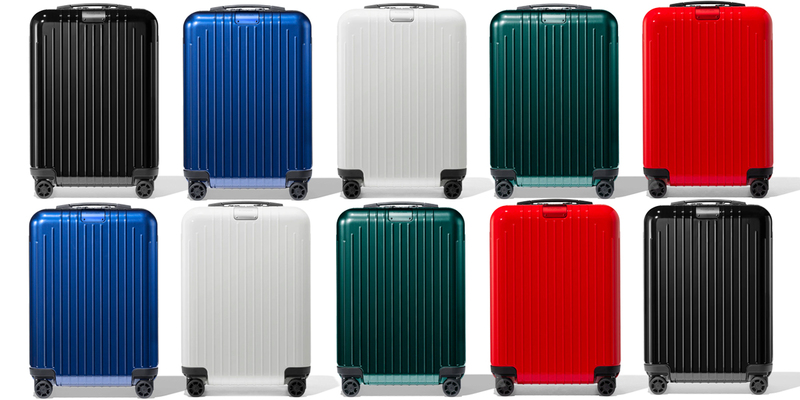 You get what you pay for with this Genius Pack, and it’s worth it for commuting by plane, to work, or packing for a weekend away.